Alison Brooks was in conversation with Andrew Lawrence, Associate Director at Arup and collaborator on The Smile, along with Andy Toohey, Partner at Price & Myers. They discussed new kinds of urban building that are spatially and structurally inventive, contributing to the art of city-building. 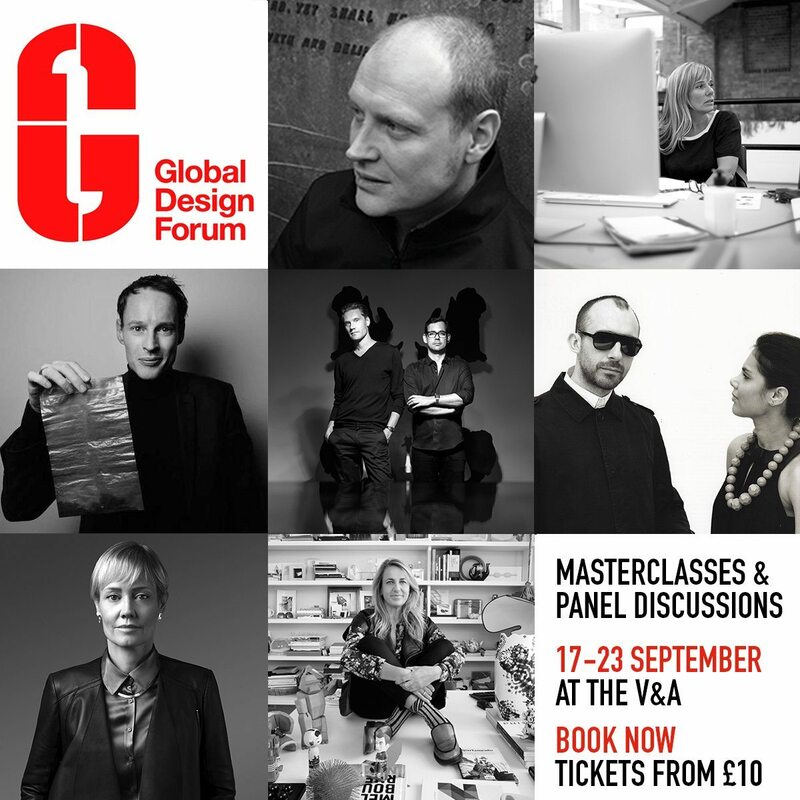 The Global Design Forum is the London Design Festival’s annual programme of talks and discussions exploring the role of design in a sustainable and prosperous future.